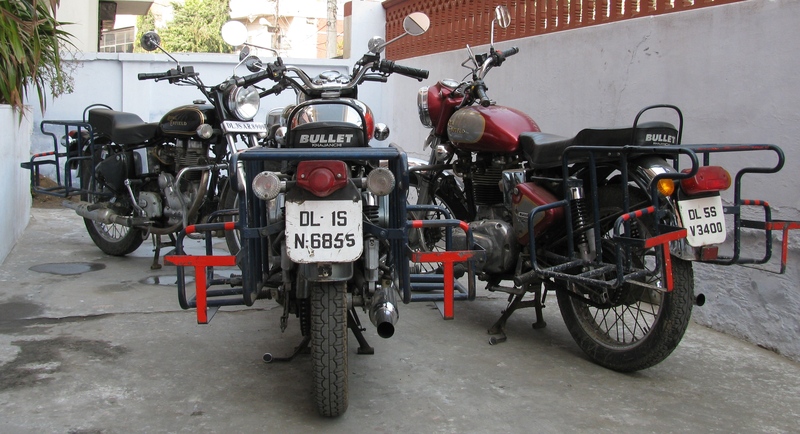 The Bullet Riders | This Jaipur! 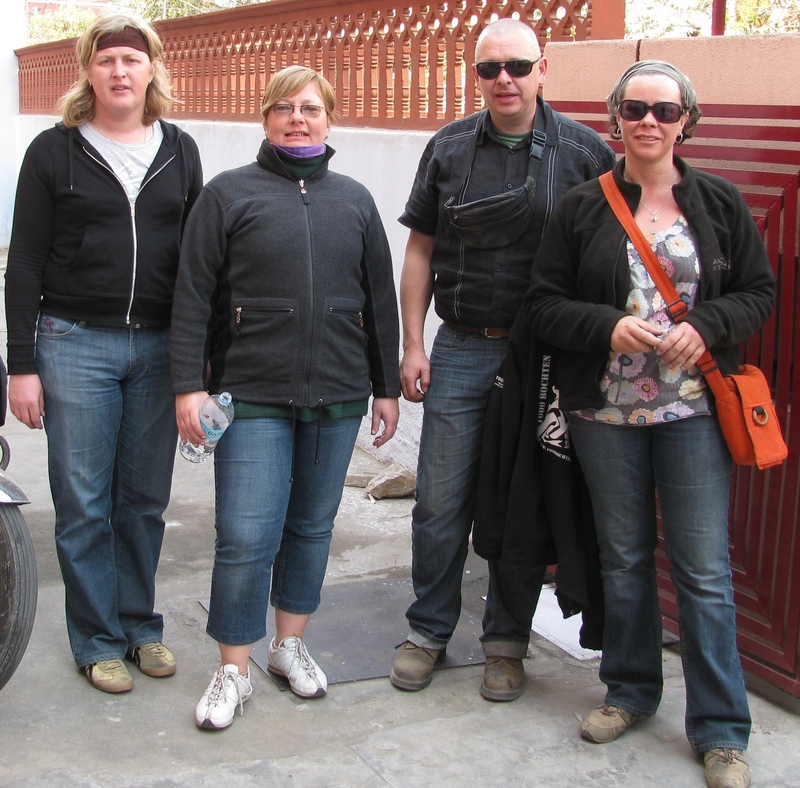 This entry was posted in Accomodation, Around Jaipur, Bullet Royal En Field, City Life, GuestHouse, Hotels, india, Jaipur, Jaipuri, Motor Sport, Photos, rajasthan, rajasthani, Travel and tagged Agra, Asia, Delhi, india, Jaipur, Karans Guest house, karans guesthouse, New Delhi, Royal Enfield, Taj Mahal. Bookmark the permalink. we enjoyed staying in your guesthouse , once more. We like your place , it is calm , nice and the breakfast was super, loved the tea. Keeping our bikes inside your property was also something that was a good idea.